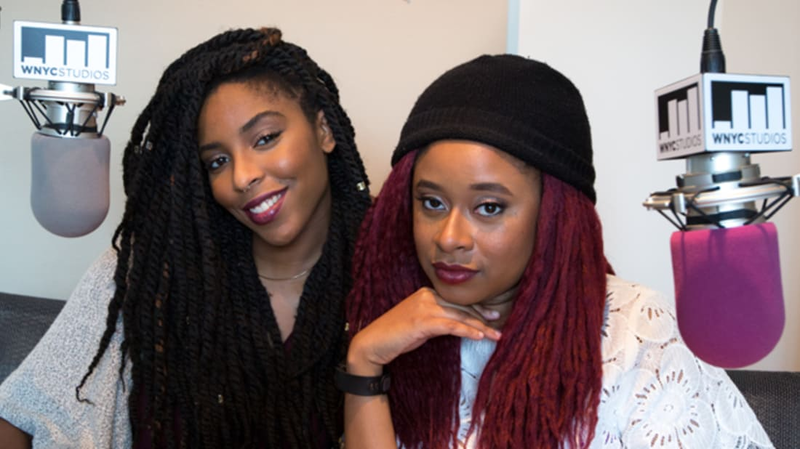 In just a couple months, 2 Dope Queens has become podcast royalty, consistently landing on iTunes’s charts and other sites’ “required listening” lists. Hosted by comedians Jessica Williams and Phoebe Robinson, the show melds comedy and storytelling, often spotlighting up-and-coming talent. After their sold-out Brooklyn shows started to gain buzz, Williams and Robinson approached WNYC Studios in order to reach a bigger audience. Launched in April, so far the podcast has featured funny, insightful guests like Hari Kondabolu, Janeane Garofalo, Jean Grae, Baratunde Thurston, and Beth Stelling. Below, Robinson shares a few of her favorite up-and-coming comedians, some of whom may pop up on future episodes. “I am obsessed with him,” Robinson says of the L.A.-based comedian, who can be seen on Netflix’s Grace and Frankie and heard on the podcast Maltin on Movies, which he co-hosts alongside film critic Leonard Maltin. In addition to 2 Dope Queens, Robinson hosts a web series, Woke Bae, for Refinery29’s RIOT channel. Her new book of essays, You Can’t Touch My Hair, will be released in October. For more of Whitney Matheson’s podcast interviews and recommendations, visit the archive.